Porsche will celebrate the 50th anniversary of the 911 model next year. 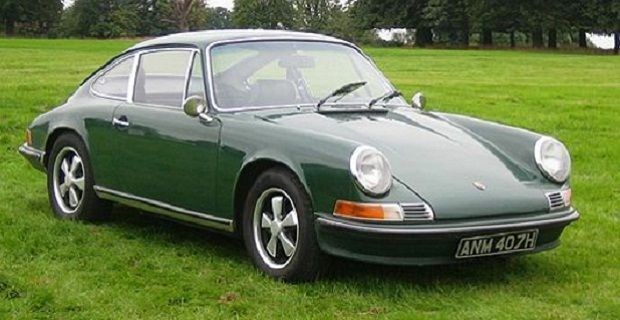 The first model of Porsche 911 was introduced to the public during the Frankfurt Auto Show, in September 1963. And Porsche has chosen the same same event, which will run between the 10th and the 22nd September 2013, to launch a special edition model, which will mark half a century of this iconic sportscar. The special edition is rumoured to be a reinterpretation of the original model, and not just the same car with a celebration badge on it. So expect limited edition colours, recalling the classic shades of the first model, a slightly revised bodywork, new internal details and also a new engine - maybe a V8? But remember this is a celebration and not a farewell, and Achleitner was very keen to explain it to us: “Here in my head there are many more variants than you have listed... We are not running out of ideas. It will not get boring in the next few years,” suggesting that the 911 range is here to stay and to get even more versions. The reasons? Well the 911 is still the most important car for Porsche, is the car the brings more money to the company and is much appreciated by its affectionate customers. As “Mr 911” aka Achleitner, pointed out: “The 911 has its own identity, like a big stone in the sea, which is still there when many small stones have gone away.” Happy 50th anniversary 911!